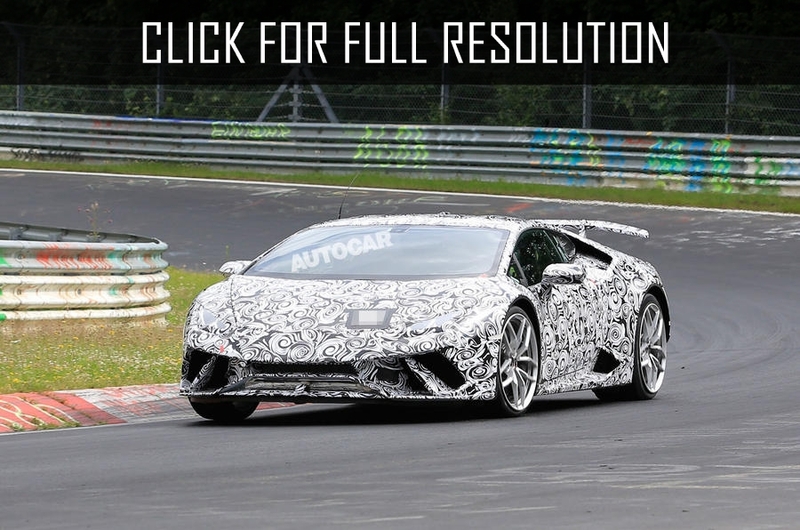 Representatives of Lamborghini brand informed about a record of the "charged" version of Huracan supercar on the track in Nurburgring. The car passed a circle in 6 minutes 52,01 seconds, having overtaken Porsche 918 Spyder for 5 seconds. Brand racer - Marco Mapelli was driving the car during the race. Thanks to his skill, the model could break the record of the previous the fastest Lamborghini car – Aventador SV for more than 7 seconds. The full video of the driving is available on the channel of Lamborghini company in YouTube. Today, there are no official data on the novelty, as its presentation has not been taken place yet. It is supposed that the car will be 40 kg lighter than the usual version and the sports car will be equipped with a 5.2-liter V10 unit under the hood rated at 640 h.p. Together with the power plant, there will be an automatic transmission with two clutches and active aerodynamics.